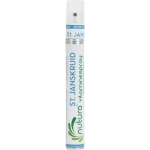 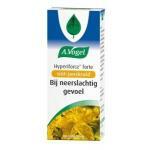 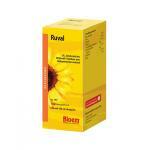 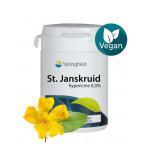 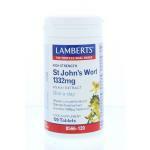 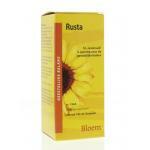 St Johns Wort with highly concentrated extracts and pure of form. 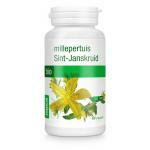 It's official name is Hyericum perforatum and originates in Europe. 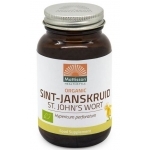 These days St Johns Wort is used in supplements worldwide and this herb is often used by people with busy lifes, demanding jobs and elderly people. 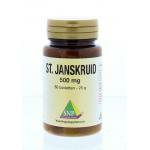 Sint Johns Wort has been used for centuries as a folk remedie and is a very well known herbal product. 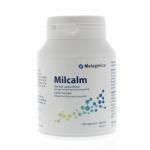 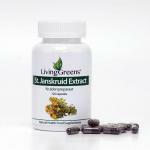 The advantage of these herbal supplements is that the concentrated extracts are much higher in active ingredients than fresh or tea-bases St Johns Wort. 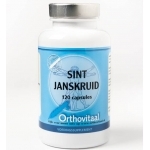 We only sell safe to use and high quality supplements, so you only have to look for the product which best suit your needs!